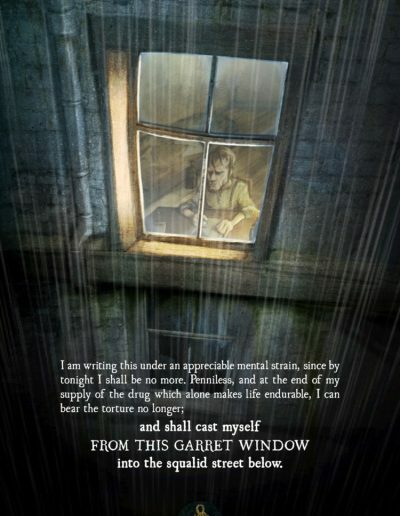 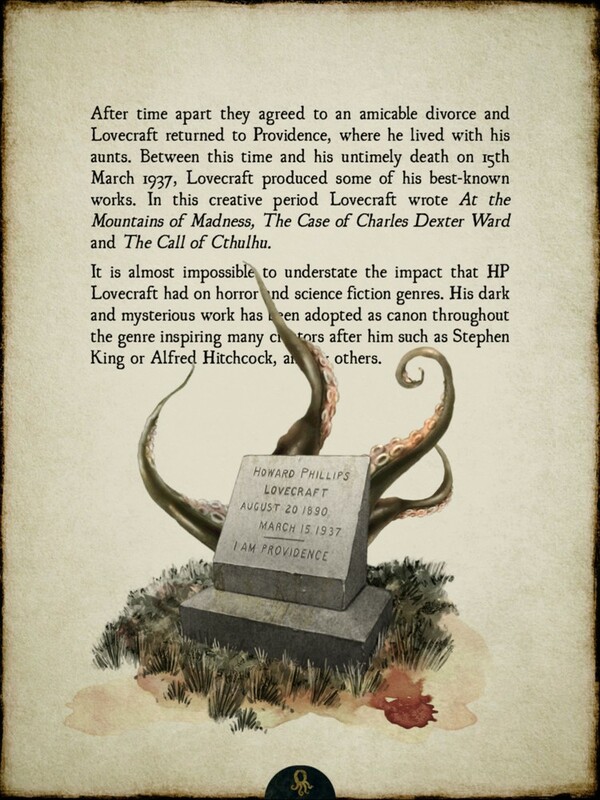 This innovative creation has elevated some of the best short stories of H.P. 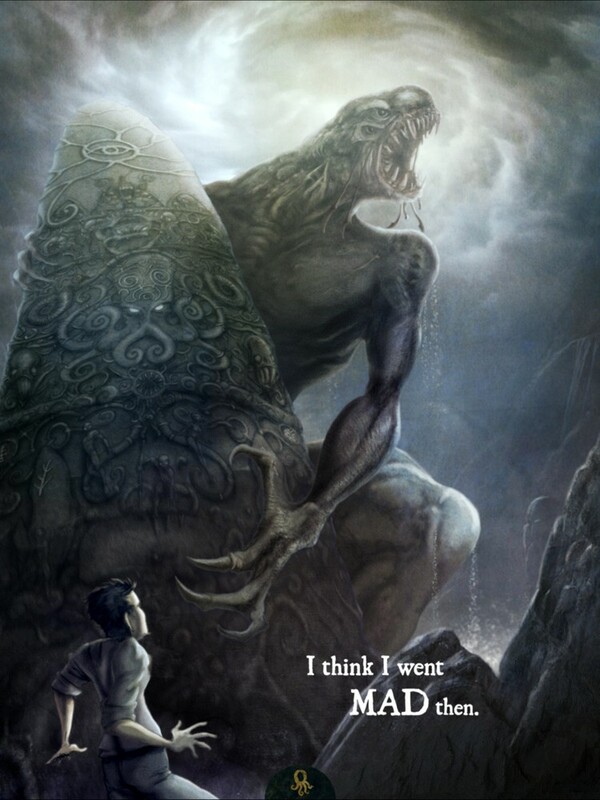 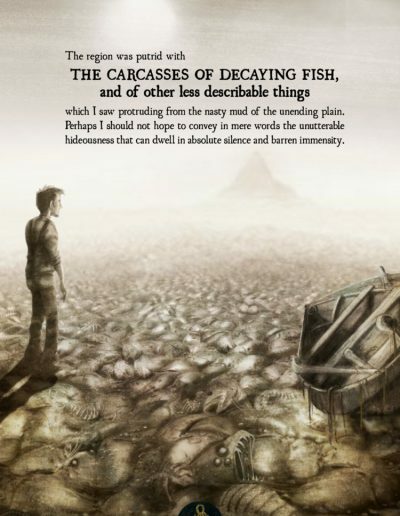 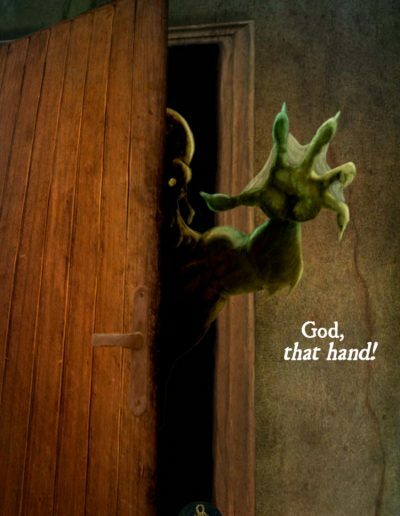 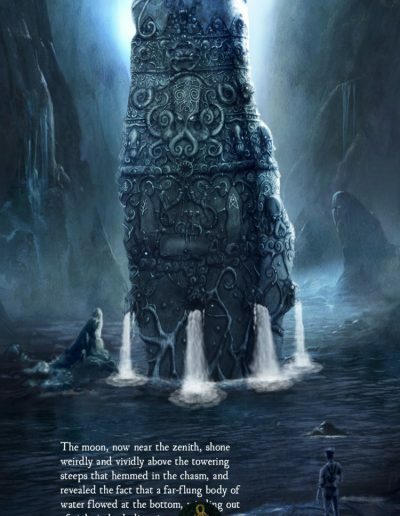 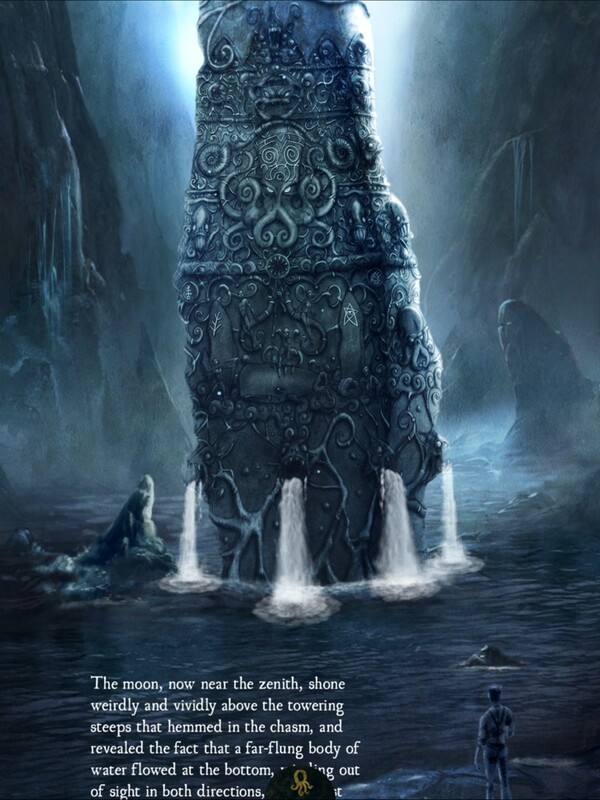 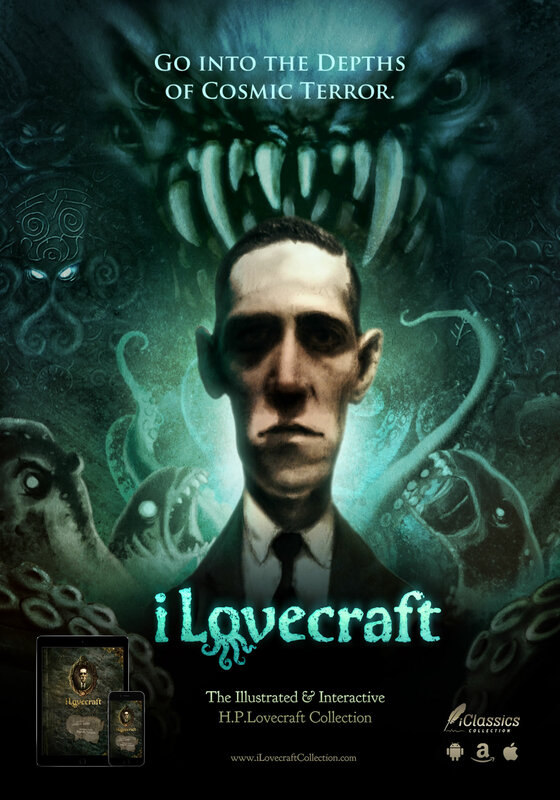 Lovecraft to whole new level, providing the artistic and technological treatment this masterful horror genius deserves. 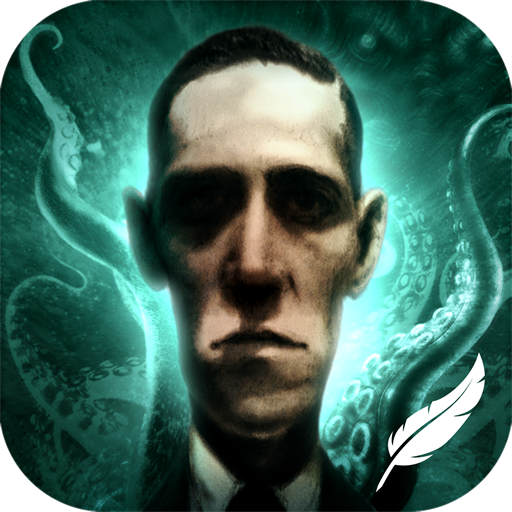 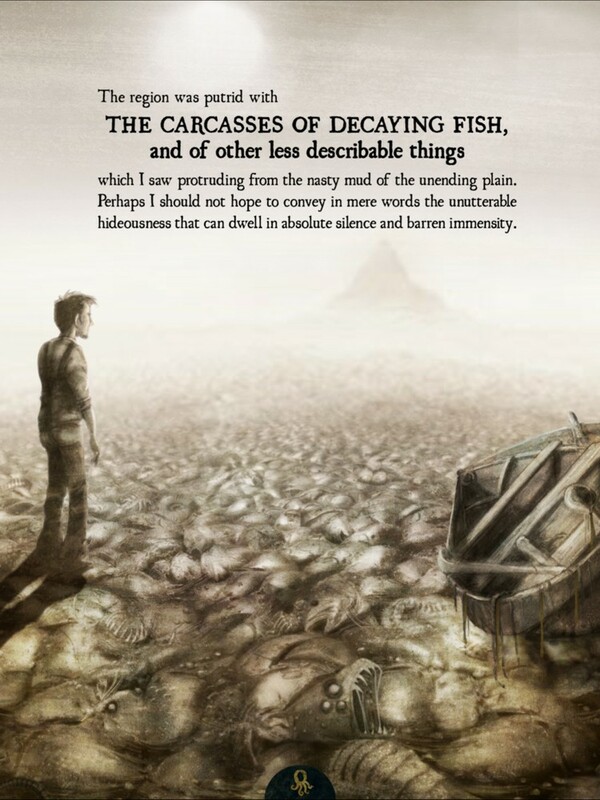 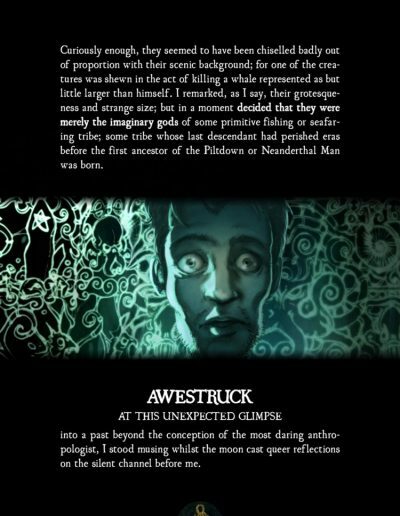 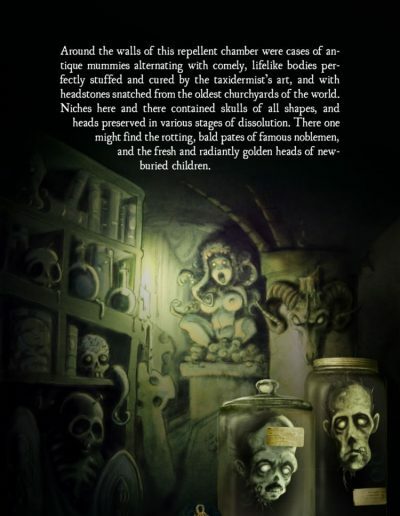 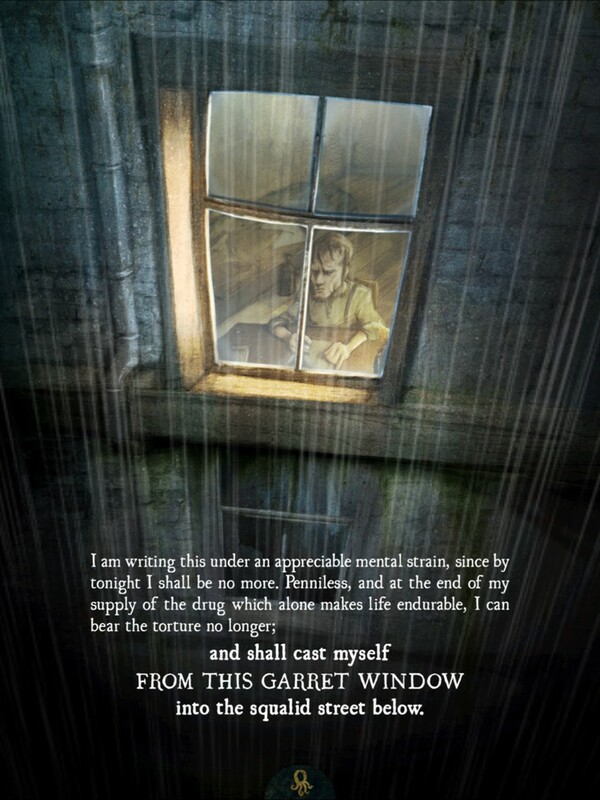 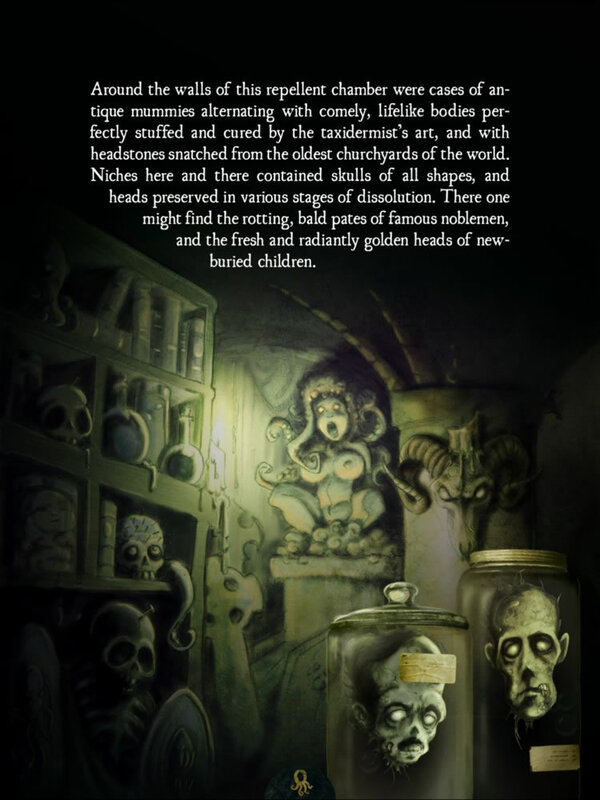 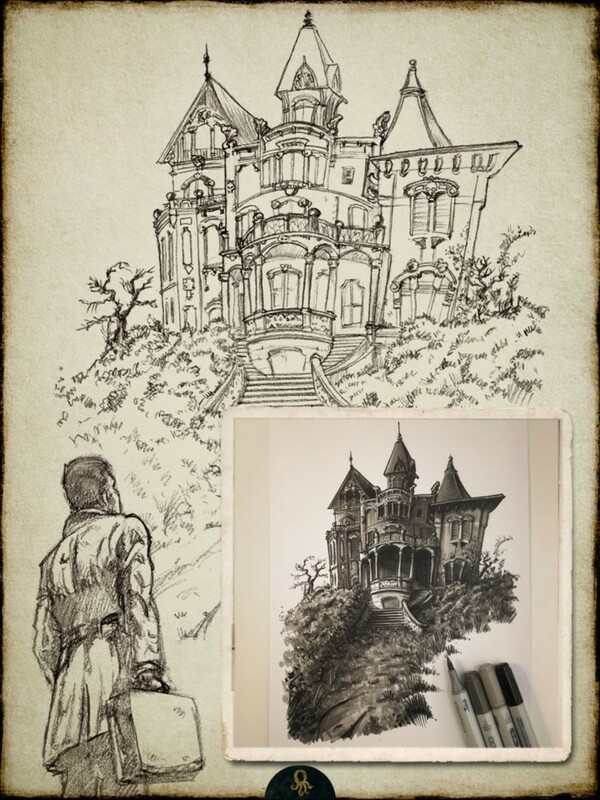 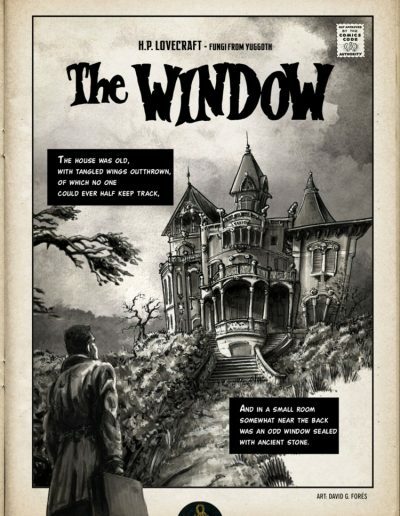 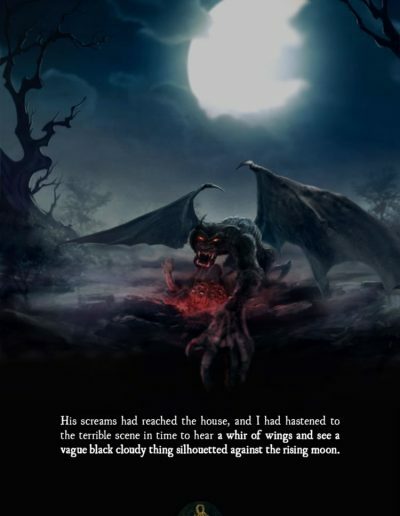 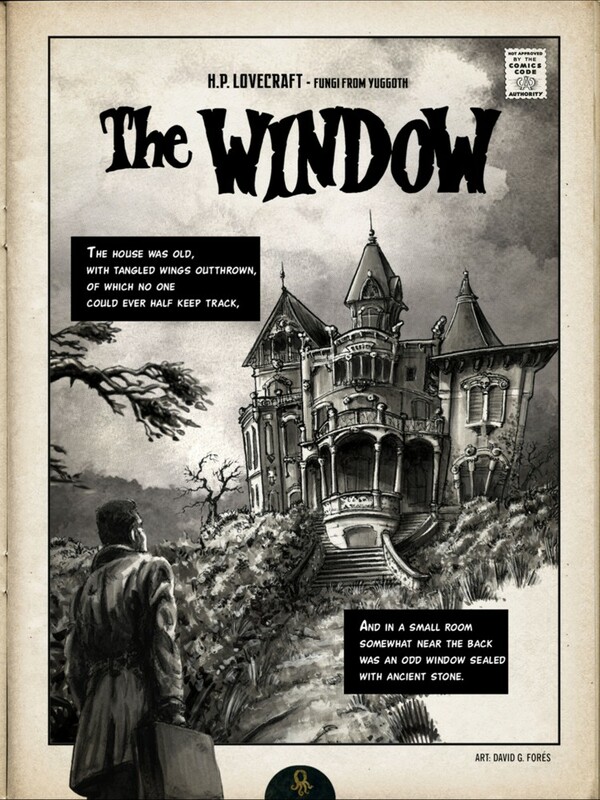 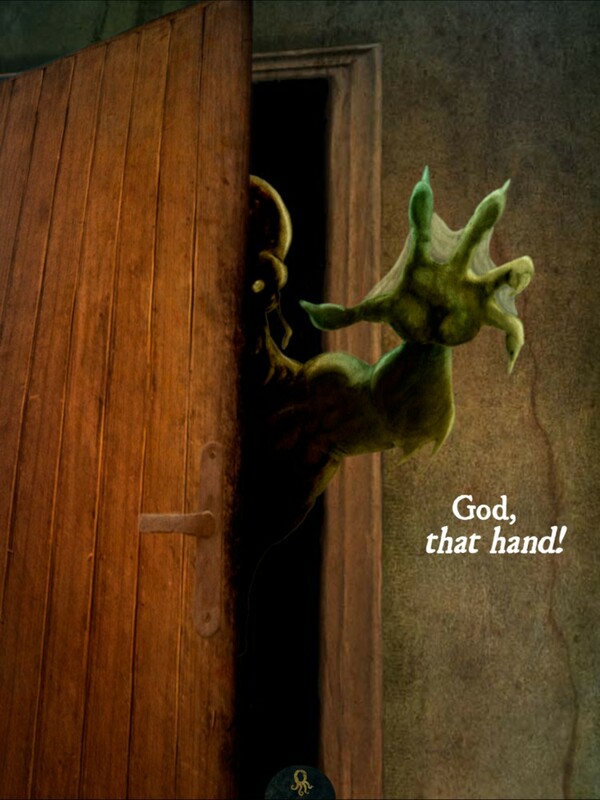 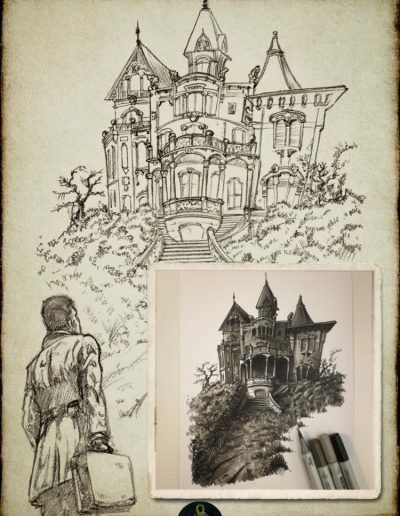 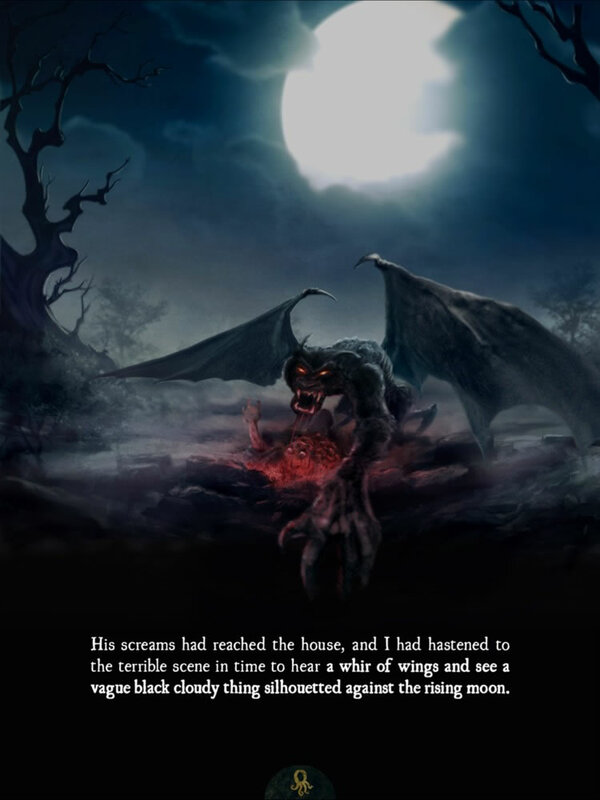 In this innovative Immersive Entertainment app, a fine selection of horror stories by H.P Lovecraft is lovingly and artistically enhanced with interaction, illustration, animation, FX, and OST. 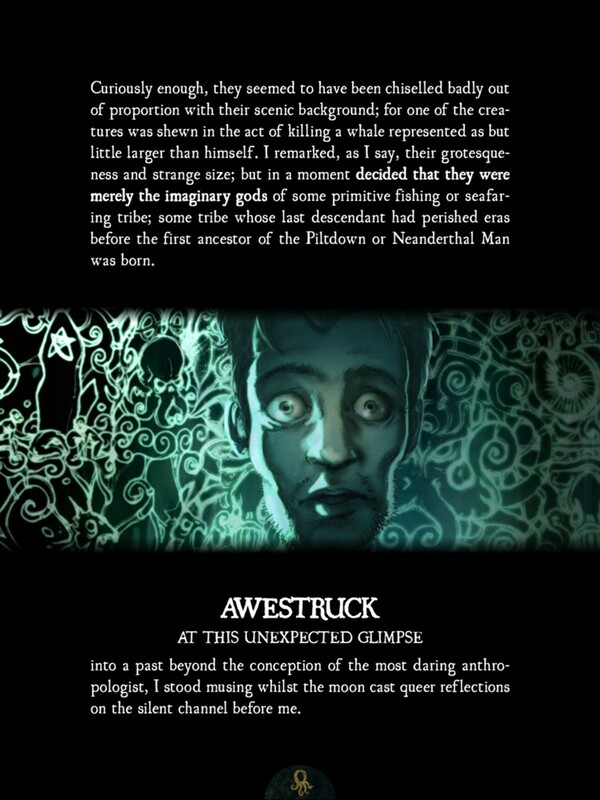 Dreamy, surreal, dark, and captivating, H.P. 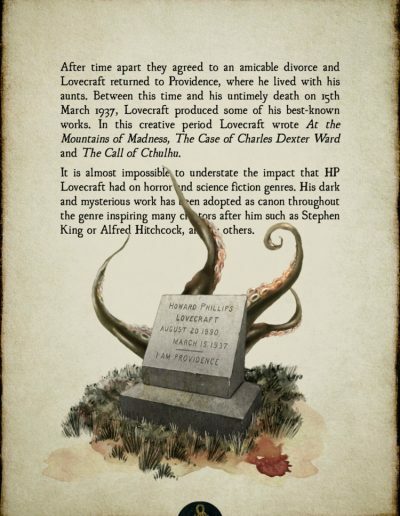 Lovecraft transgressed the limits of literary terror in the 20th century. 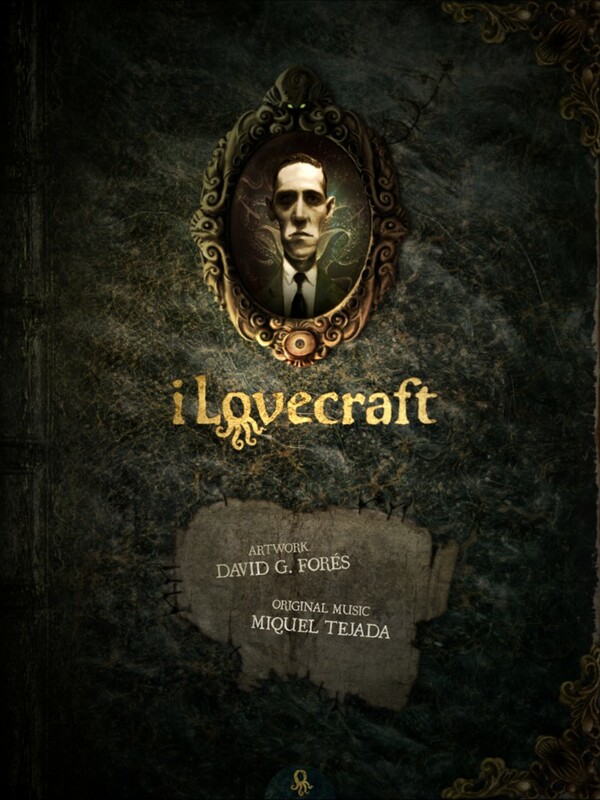 Fittingly, the artistic and technological treatment of his works by iClassics is equally as groundbreaking, hurling his words into the 21st century while keeping the original texts wholly intact.